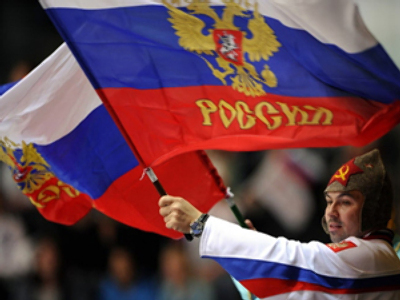 Russia has won the overall team rankings at 25th Summer Universiade in Belgrade, claiming 76 medals in all. 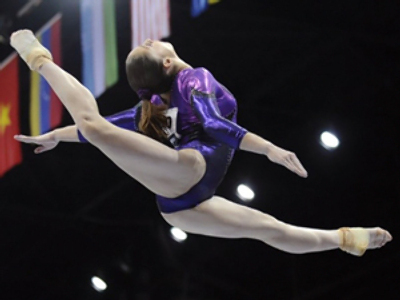 Russian university athletes won 27 golds, 22 silver and 27 bronze medals at the competition that ended on Sunday in the Serbian capital. China came in second, with 56 medals (21 – 20 – 15). The US team, who brought home 37 medals (13 – 13 – 11), finished fifth. 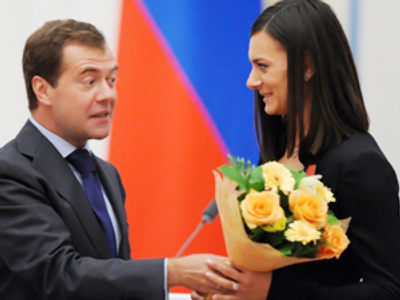 Russian President Dmitry Medvedev congratulated their Russian athletes on their great results. “I am certain that in the future, you will continue to represent our country commendably at a variety of prestigious international competitions,” the President’s address said. The Universiade is an International multi-sport event for university athletes organized by the Federation Internationale du Sport Universitaire (FISU) every two years. The next Summer Universiade will take place in the Chinese city of Shenzhen in 2011.